Vegeta skipped Super Saiyan 3 and Super Saiyan God form?! 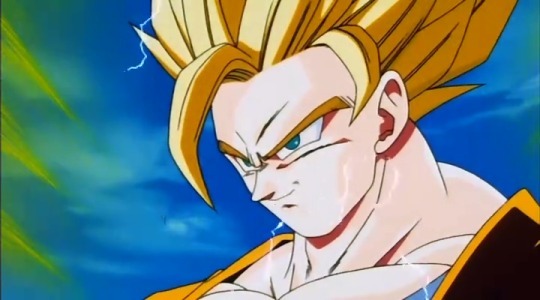 What the hell is Super Saiyan God Super Saiyan / Super Saiyan Blue, anyways? Worry not, derp Goku is here to explain everything to you. 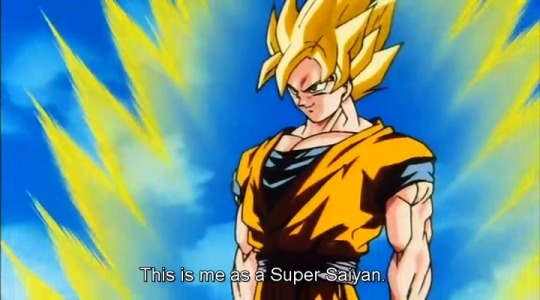 Now lets begin with the basics and assume that Goku have a power level of 1000 in his base form to make things easy. This is where it gets complicated. 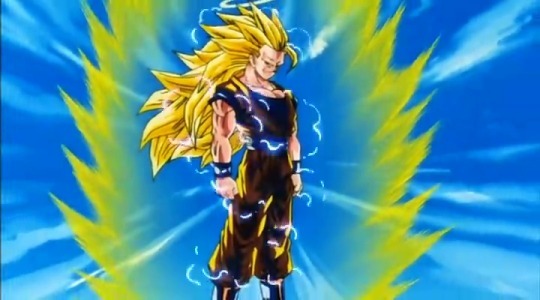 We don’t see a Super Saiyan 4 after this but instead a Super Saiyan God. Normal Chakra is Normal ki while Sage Mode Chakra is God ki. Shikai is something like Super Saiyan 1 while Bankai is like Super Saiyan 2. 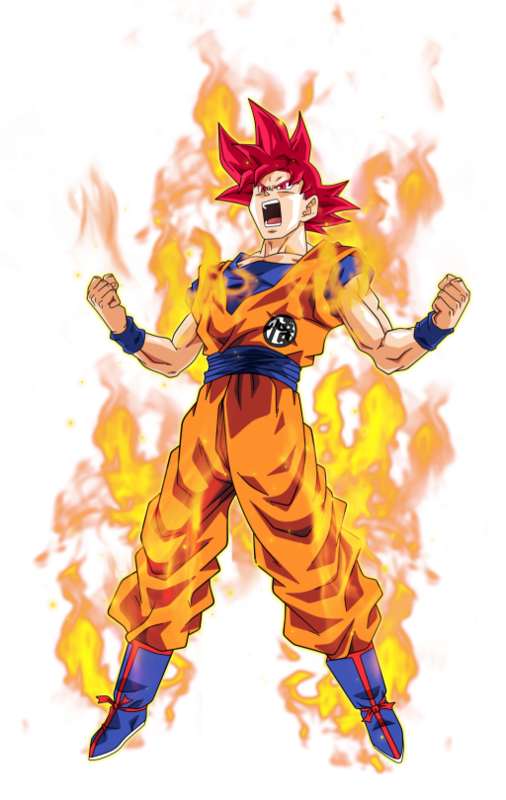 At this point Goku can directly transform into a Super Saiyan God using the god ki and be more powerful than a Super Saiyan 3. This also explains why Vegeta skipped on Super Saiyan 3 transformation. It is because there is no need of going into a weaker Super Saiyan 3 form when he can already get much powerful than that to fight a stronger opponent. In human terms lets say instead of learning to punch 10x harder, Vegeta directly learned to punch 100x harder and faster. When he can do this there is no need for him to throw a weaker punch for such powerful opponents. 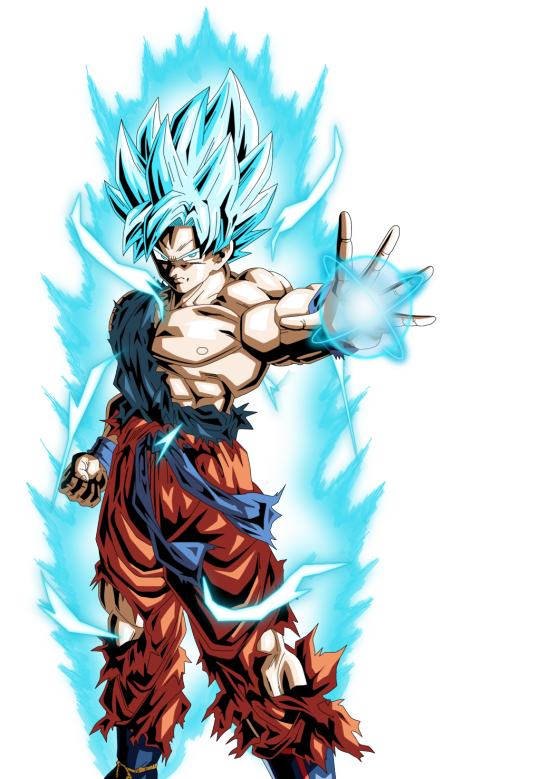 Now lets continue, next comes Super Saiyan God Super Saiyan / Super Saiyan Blue. Please, for the love of Super Saiyan God just call this thing Super Saiyan Blue. Pretty detailed stuff here for something so simple, well hopefully the Super Saiyan Blue is bit easier to understand now. Hasta la vista babes. Thank you, the explanation is pretty plausible and i would love to believe it! 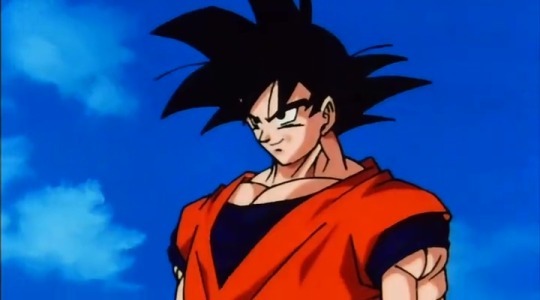 So please don’t think i’m only commenting to battle your theory, but before there’s any evidence given by the manga or anime where goku or vegeta shows the red haired god form again, i’ll forever stick to my logic where they just redesigned the god form after crybabies all over the internet were whining about gokus unlifted hair and slim body (i actually liked exactly all the desicions on the god design. it looked mystical and different and not just “badass strong duhhh”. a god is not just STRONGER i’d say, so the design fitted perfectly in my opinion) but they changed it in a way that doesn’t show that the whining was the reason. (it would have been too obvious if they just gave the god form more muscles and drew his red hair up in the air). Actually Akira likes to do things AGAINST what fans say and expect. For example, they all want Gohan to be a badass but that is exactly why Akira is not doing it. So if people disliked the SSG red hair design and wanted something badass, Akira would do the opposite so I don’t think it’s the reason that Blue hair were introduced.